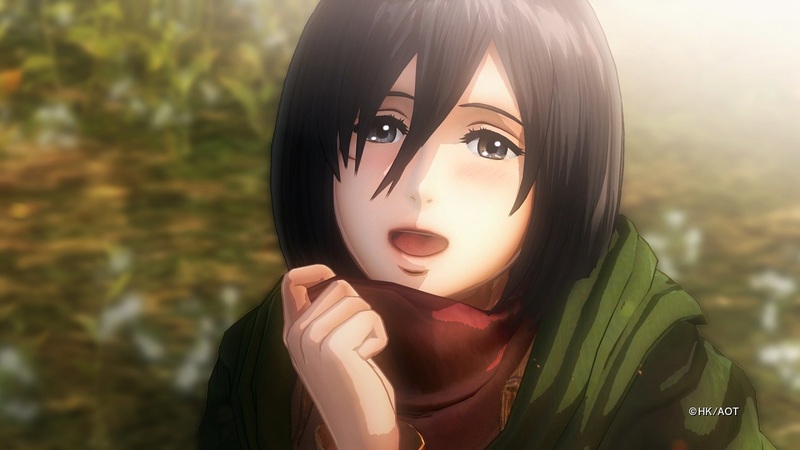 With the second half of Season three for Attack on Titan starting next month it’s no surprise that Omega Force, in partnership with publisher Koei Tecmo, would try to produce something that would tie in with this new series. Personally I thought it would be some form of expansion; but Koei Tecmo instead a brand new entry known as A.O.T 2: Final Battle. A.O.T 2: Final Battle goes beyond the events of the original A.O.T 2 game to further explore, in fully detail, the events that occur within this third season. As explained by Koei Tecmo Final Battle’s Story mode plays through selected characters’ points of view with major heroes active in Season 3 – now playable for the first time – boosting the total number of playable characters to over 40. 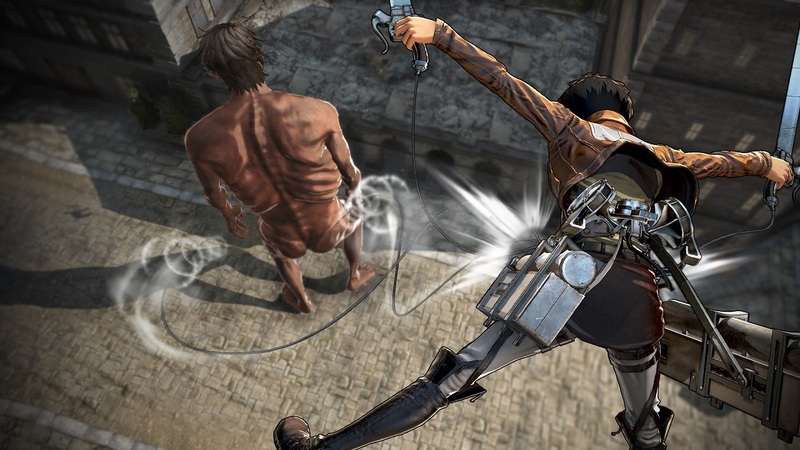 In addition to the content covering seasons 1-3 of the popular anime series, developers will also include original episodes to create a more fulfilling ‘Attack on Titan’ experience. In addition to A.O.T. 2: Final Battle will feature two new gameplay experiences: A frenetic anti-personnel combat feature using omni directional mobility gear and an all-new wall reclamation mode focused on recovering outside territories. Here, players will have an ability to choose a leader of their squad, pick out the members they want to include – even members who were never together in the original work — and set out to reclaim the lands from the Titans. Thunder Spears will also be equipped for battle for the first time, taking down the Armored Titan when a normal blade just won’t cut it. A.O.T 2: Final Battle is planned to release on the Nintendo Switch, PlayStation 4, Xbox One and Windows PC on the 5th July 2019. Those who already own A.O.T 2 will be able to upgrade to the ‘Final Battle’ addition with an expansion pack that will be released on the same day.